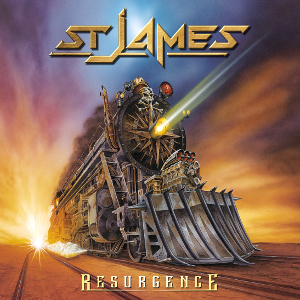 ST. JAMES is New Haven, Connecticut (USA) based Hard Rock act and has released their remastered album "Resurgence" in March 2016 for the first time in a quarter-century. 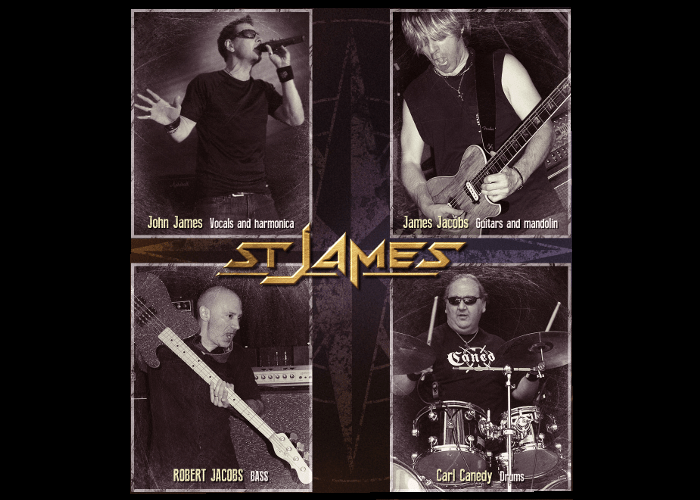 The album contains 17 songs, were newly remastered by drummer of THE RODS and CANEDY, Carl Canedy, who has involved as drummer to record for old ST. JMAES band back in the 90s. We heard that with just a few phone calls, all four original members of the band were on board and set wheels in motion. You can see that they showed enthusiasm for this record. This is just a 'resurgence' of St. James band. You can find out great songs, buried and never been released, with this album. It could happen to take the stage together for the very first time with James, Carl, and Jacobs brothers. For fans of Hard Rock with an old taste.